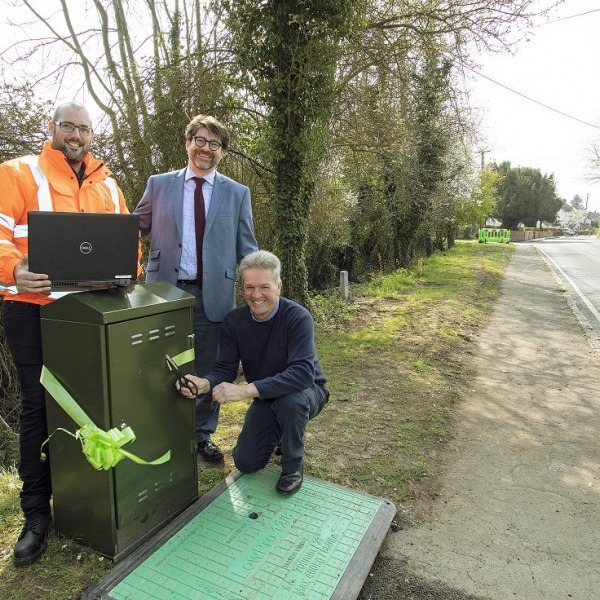 The FTTH Council Europe, which supports the deployment of true superfast 100Mbps+ (Megabits per second) fibre optic Fibre-to-the-Home ( FTTH ) broadband ISP infrastructure, has this week released its latest annual global ranking of Ftth deployments. As usual the UK is nowhere to be seen. 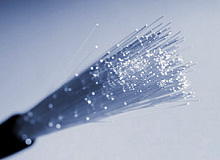 The ranking only includes countries where at least 1% of homes have an FTTH/B connection (i.e. when the fibre optic cable is taken directly up to your doorstep for top speeds). At the end of 2011 some 30 countries had made the grade (up from 21 at the end of 2009), although the lack of additions from Europe appears to be causing some concern. "We are concerned that there is no new entrant from Europe. On the positive side we see a steady growth in our region. 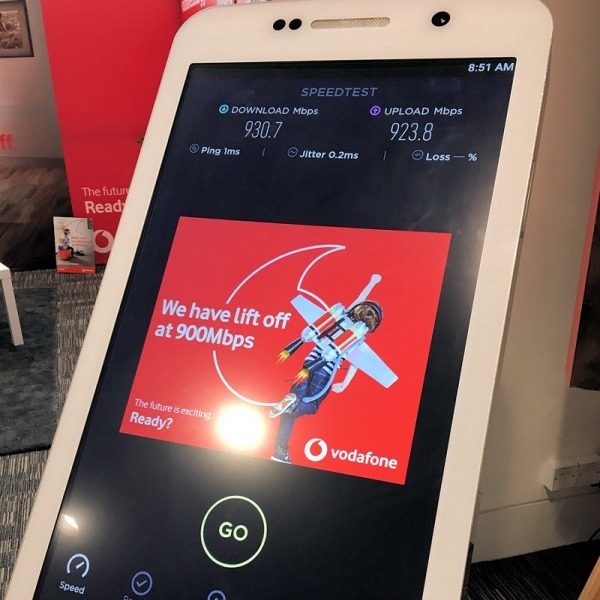 Still there is a long way to go to reach the Digital Agenda targets of the European Union to ensure that more than 50% of the European households will use broadband connections of 100 Mbit/s or more in 2020." Meanwhile South Korea continues to lead, at least in terms of market penetration, with FTTH reaching 58% of the country's homes. The United Arab Emirates came next on 56%, Hong Kong had 45%, Japan followed with 42% and Taiwan hit 29%. However, when it comes to the total number of Ftth connections, Japan tops the pack with 22.2 Million subscribers and China follows with 16.9 Million. After them it's South Korea (10.4 million), United States (9.6 million) and Russia (4.5 million). A low-res copy of the ranking can be found below (we've linked to a high-res one at the bottom of this article). Europe (EU+8) is understood to have added more than 600,000 new subscribers since the last June 2011 report, which brings the regional total to 5.1 million subscribers or almost 28 million homes passed (covered). This is more widely representative of a 41% annual growth rate. Alas the UK is notable by its absence from the rankings, although this is hardly surprising. 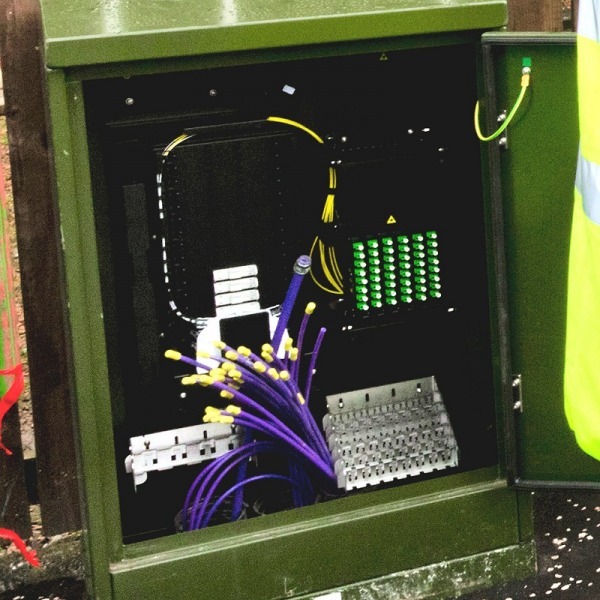 True FTTH/B deployments in the UK from BT , CityFibre Holdings , NextGenUs , B4RN , Hyperoptic and a number of other projects have only just begun. 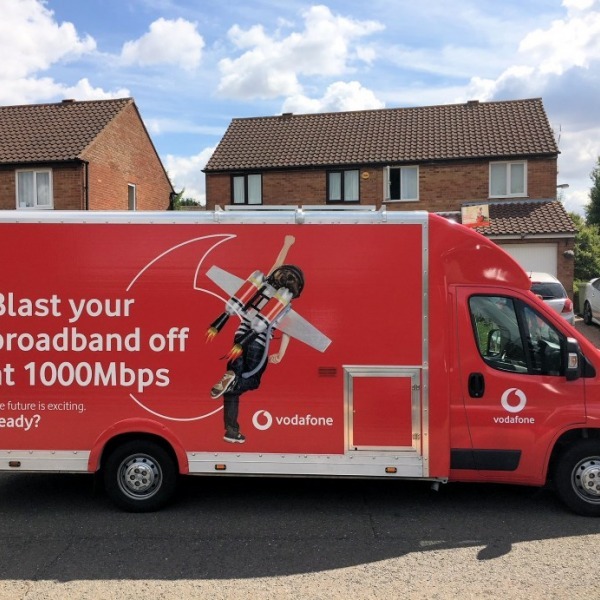 Meanwhile most of the UK's "superfast" (i.e. 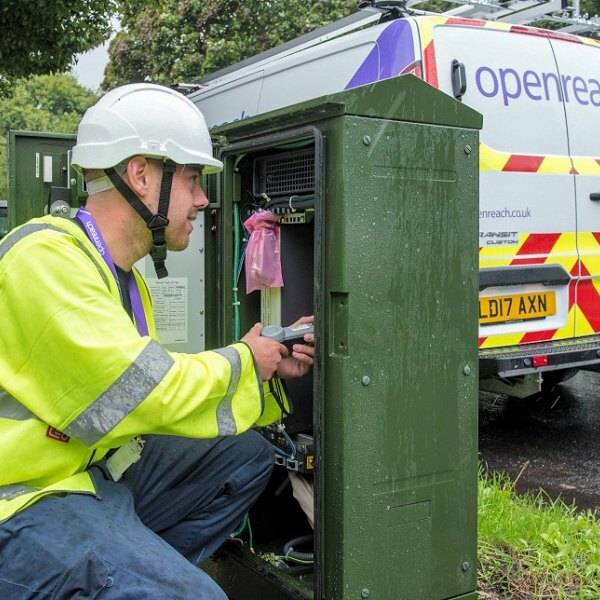 24Mbps+ by government definitions) service deployments have so far been dominated by slower hybrid FTTC services from BT and cable solutions from Virgin Media that aren't included above.